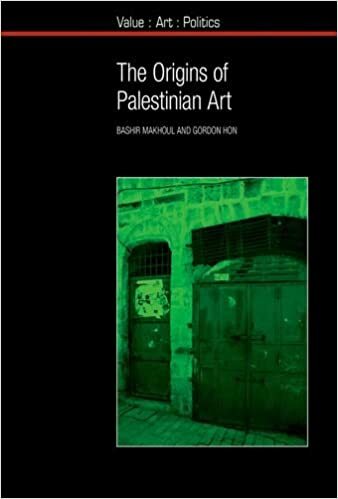 The Origins of Palestinian Art, by Bashir Makhoul and Gordon Hon. Liverpool: Liverpool University Press, 2013. 269 pages, 97 color. Bibliography to p. 256. Index to p. 269. $99.95 cloth, $35.95 paper.